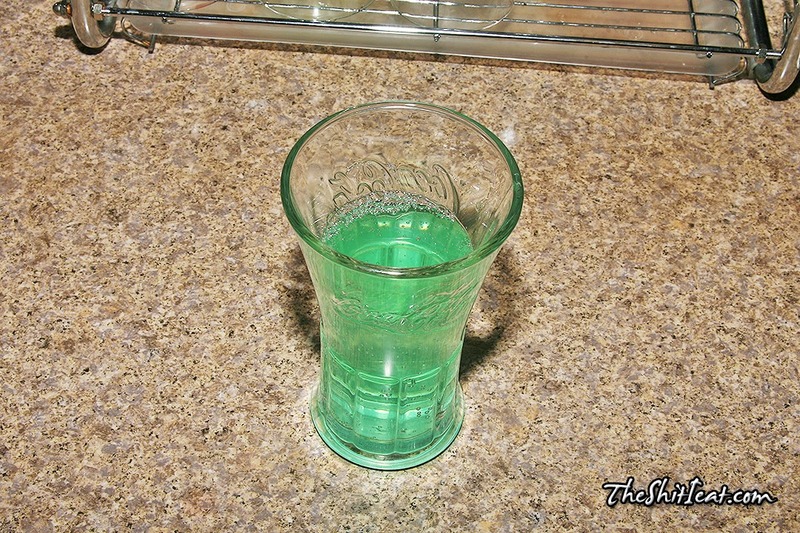 Pretty interesting and tasty mix of Coke and Baja Blast. 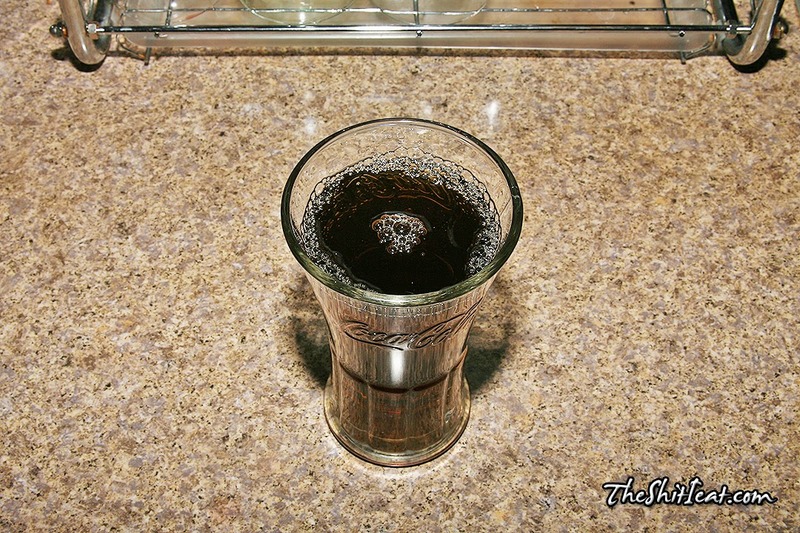 Initially I added only a little bit of Coke, but then sipped the thing and decided to do about half and half and the result was much better than the initial one. Too bad that Baja Blast is all sold out. 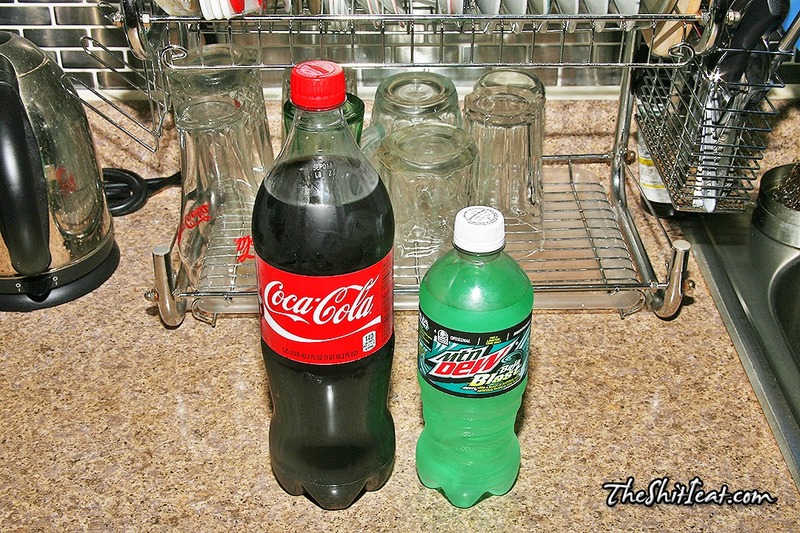 I had 1 more bottle left in the fridge, but I bought a Gulp of Solar Flare today over at 7-Eleven, and mixed it with the remaining bottle of Baja Blast.